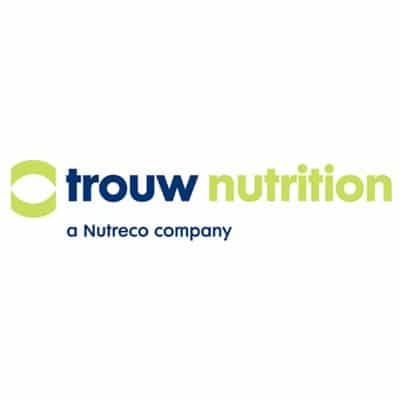 Trouw Nutrition USA, a Nutreco company, is a recognized global leader in animal nutrition. We specialize in manufacturing custom premixes, blends, and ingredients for the companion animal and livestock industries. We offer a broad range of specialized products, animal and economic models, and services that enable our customers to optimize their business by gaining better insight and making sound decisions. That’s why our promise is Creating More Value Together. 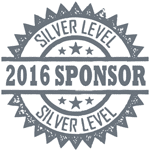 Nutreco is a global leader in animal nutrition and fish feed. Headquartered in The Netherlands, Nutreco’s advanced feed solutions are at the origin of food for millions of consumers worldwide. Quality, innovation and sustainability are guiding principles, embedded in the Nutreco culture from research and raw material procurement to products and services for agriculture and aquaculture. Nutreco employs approximately 10,000 people in 30 countries, with sales in 80 countries.